I just love it when I meet people that know what they want out of life, better yet social media. We are living in the craziness of who has the more likes, or who has the more followers, or even who is tweeting more!! 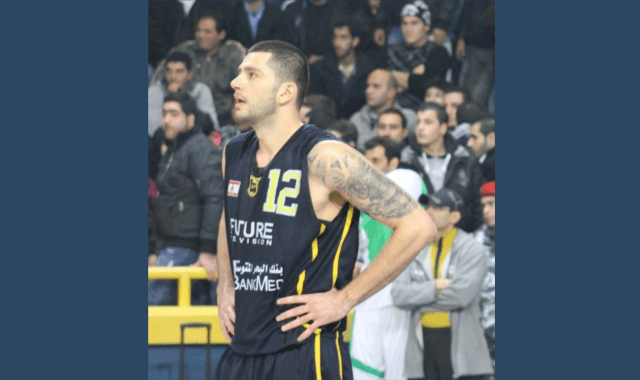 But when it comes to gentleness, determination, and height I think the professional basketball player, Ali Kanaan, number 12, fits best. 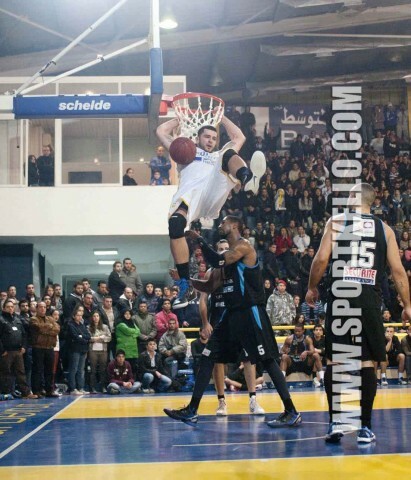 He’s 205cm and has been playing for the Riyadh team for two years now with positions of power forward and center. Ali is active on Facebook and Twitter and he feels that it’s enough to be active on these two. For he is very serious with the way he uses social media. As I mentioned earlier, Kanaan is the type of man to know what he’s dealing with and what he wants out of its usage. ‘I think the best thing about it is to connect with high school friends that you have lost contact with. Or family members that might not be close to see what’s going on in their lives; with posting pictures that makes communication easier. Basically for me it’s to keep in touch with people that matter to me,’ Ali said. It’s always refreshing to know that while the privacy issue is the same to all, when all of a sudden, one comes out with a different point of view. For Kanaan privacy issue on social media isn’t about how much you give or take. It’s more about dealing with other people’s feelings concerning the postings. ‘I don’t post anything that my family might get offended with. It’s always about what others might view it differently. That’s why I limit the information to more of how the public might perceive them,’ Kanaan said. And with this stand out, Kanaan seemed to be a little bit conservative with what he has to share on social media. Not just pictures or tweets, but within his own personality he seemed to be solemn with how things should flow. Though you might wonder how with all the seriousness and determination that Kanaan reflected; his character didn’t hide his sarcastic tone that he carries. For him cracking jokes, having fun, and chilling is what he’s about. Though this might not be instantly known but, some how it is projected. A matter that concerned Ali on social media is that people can’t be too ignorant about it especially parents. ‘I’ve heard so many stories about kids on social media. Parents should be aware who their children are letting in through it. There’s always the possibility of fake information, guys lying about age; that’s the only disadvantage I don’t like about it. And because, I have nieces, I don’t want them to accept just anybody unless they know the person. This should be the case of other children too because they’re still innocent,’ Kanaan stated. And for we all might get caught up on the moment, but Ali with his maturity seemed to be clear that social media isn’t something to be taken lightly. And for he is concerned about the well-being of kids using social media, he prefers if parents can be more sharp and clever about it. Signup to our newsletter to get the latest news directly to your inbox. Couldn't have said it better myself! !, surely a man amongst men and an amazing role model for the youth of today!